We need greater forest literacy to understand the importance of trees for our planet. Forests are important – most people would agree. But if we had to explain exactly why, many people would be a little hazy. They would mostly likely mention paper and that trees clean our air, but would know little about many of the essential benefits of forests. From tackling poverty and hunger to mitigating climate change and conserving biodiversity, the positive impacts of forests and trees fundamental to achieving the Sustainable Development Goals - and to our existence on the planet - are also not widely known. This lack of knowledge is perhaps not entirely surprising. 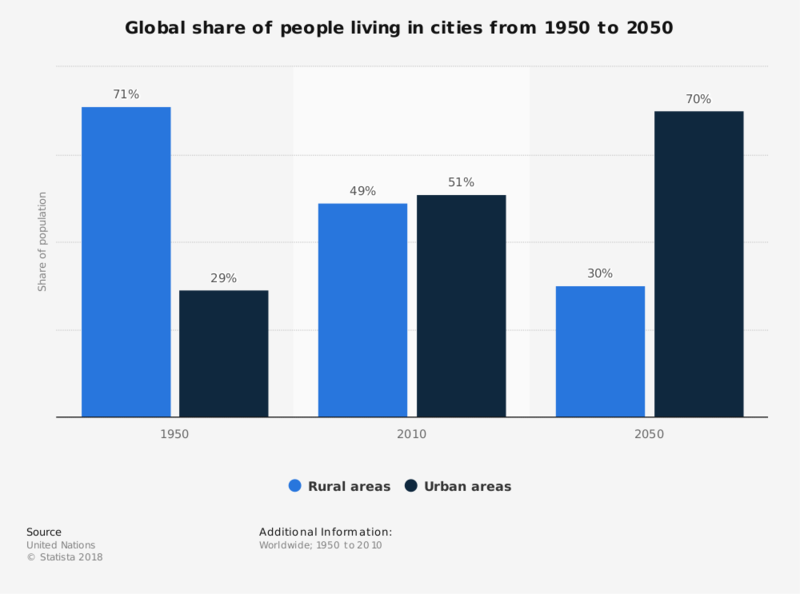 More than half the people on the planet now live in towns and cities, and by 2050 that figure is expected to rise to 70%. As a global population, we are becoming increasingly disconnected from nature and lack the awareness and understanding of forests and their benefits. Time is running out for the world’s forests, whose total area is shrinking by the day. By halting deforestation, managing forests sustainably, restoring degraded forests and increasing the global forest area, potentially damaging consequences for the planet and its people can be avoided. But in order to achieve this, we first need to raise awareness of young and old, those who make decisions today and those who will tomorrow. To achieve this, education needs to play a crucial role. This is why this year’s theme for the International Day of Forests is dedicated to forests and education. We need a cultural shift towards greater forest literacy and we need to invest in forest education. Understanding and keeping forests healthy is crucial for our future and raising awareness among today’s children of sustainable use and conservation will encourage the young adults of tomorrow to make responsible decisions about the environment. By bringing forests into the lives of people at an early age children can better understand the vital role of forests and safeguard natural resources for future generations. By fostering understanding and awareness of forests among children at an early age, FAO and its partners in the Collaborative Partnership on Forests believe a significant difference can be made. Action can start from the relatively simple step of taking children into the forest and helping them to discover what they hold. For kids who have never seen a forest before, learning about forests and the many benefits they provide can be a life-changing experience. But to arrive at a deeper level of knowledge, children will need more than occasional trips to the forests. They need to be taught using didactic material. In several countries there is now a growing recognition of how much forests can teach children and how important it is to include forests in the common curriculum. Forest schools, popular in Scandinavia since the 1950s, are being established around the world, as parents encourage children to put down their phones and learn as they play in a woodland environment. What people connect to, they care about, and what they care about, they value, and take actions to sustain. But it doesn’t stop with youth, we also need highly qualified professionals to manage and care for forests. We have to ensure that the standards of education in forestry programmes and rural vocational schools will enable professionals to deal with the complex challenges and opportunities that the forest sector will face in the 21st century and which will cut across sectors and regions. We shouldn’t need to be reminded, but we do. We need to take care of our forests. Not only because they are beautiful. Not only because research demonstrates that they make us healthier and happier. We need to take care of our forests so that they can take care of us. We will not survive without forests, so learning to love them and to look after our forests is lesson number one in a lifelong learning curve. Let our children embark on this journey and make sure that future generations will do the same!